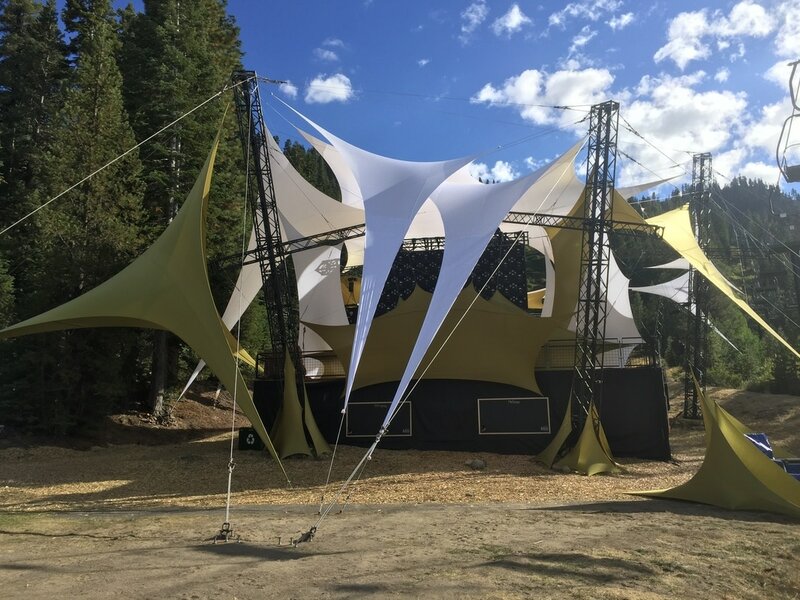 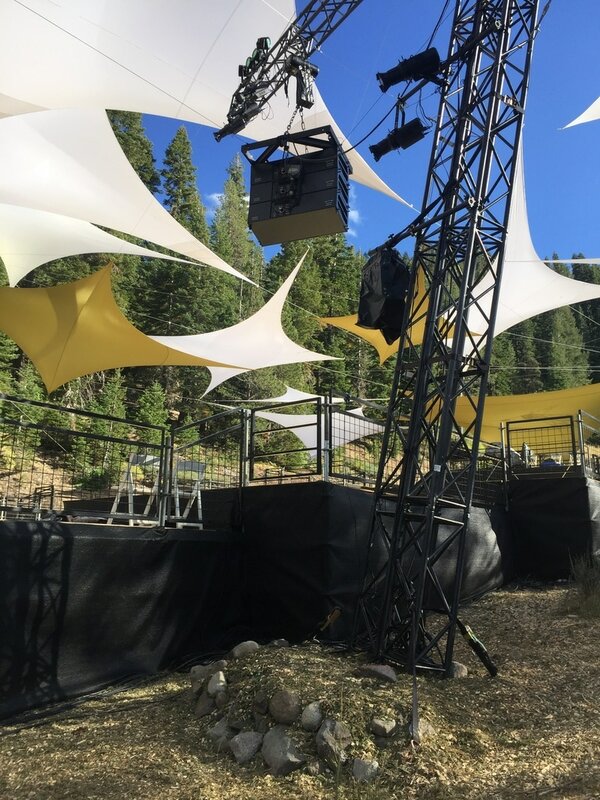 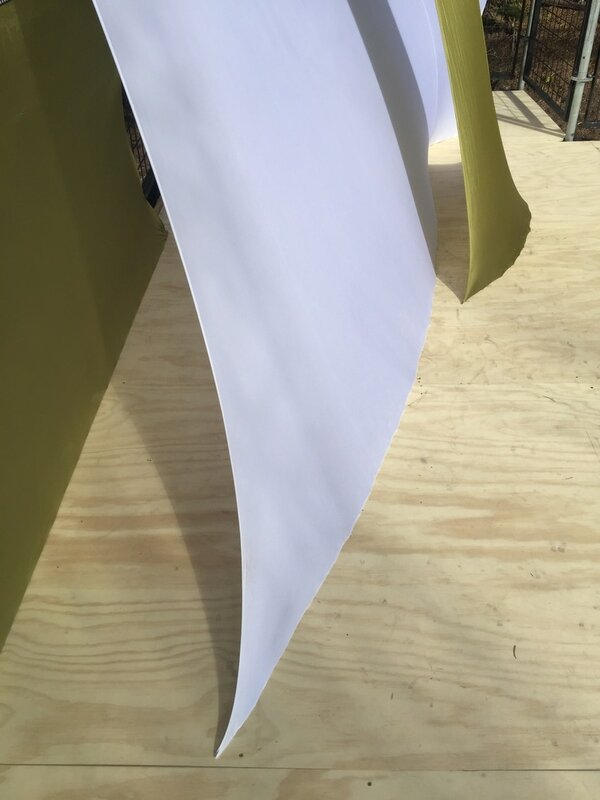 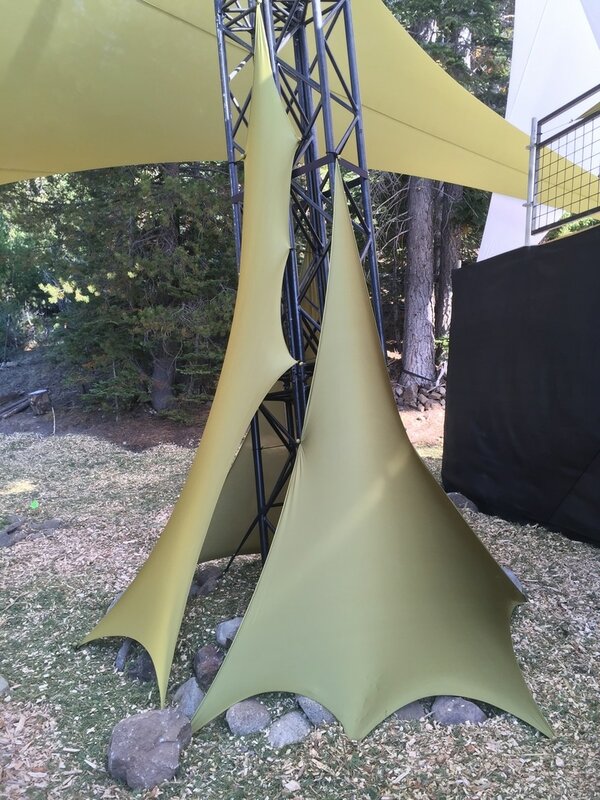 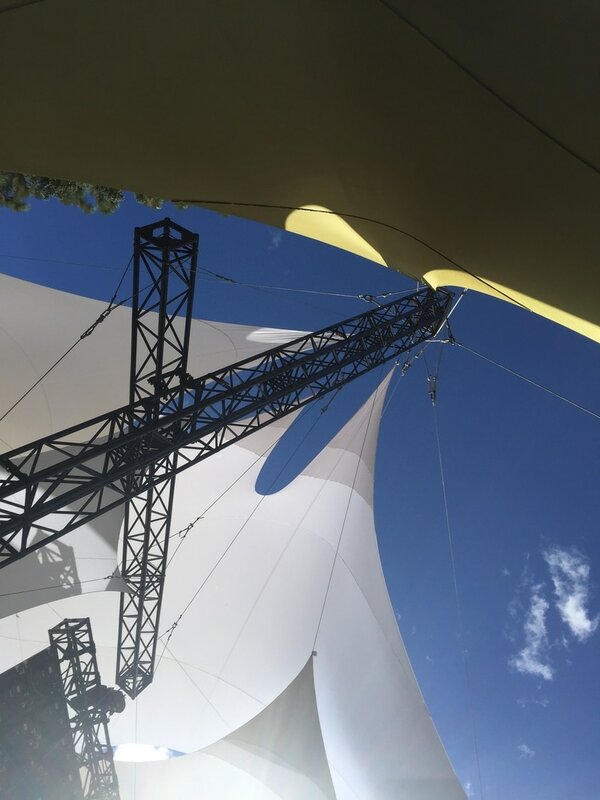 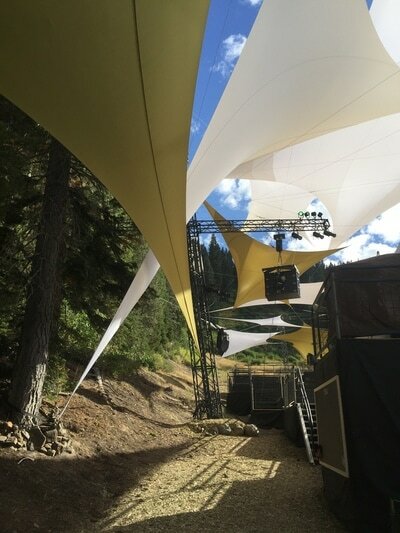 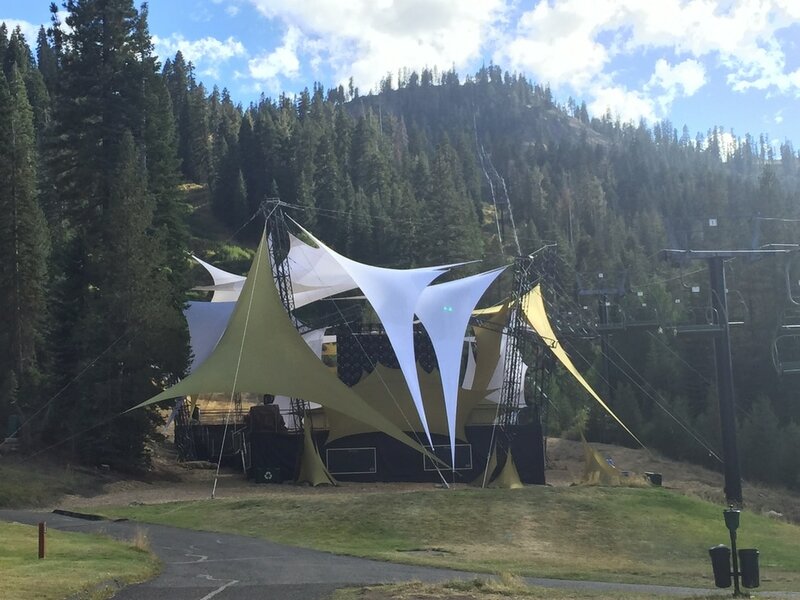 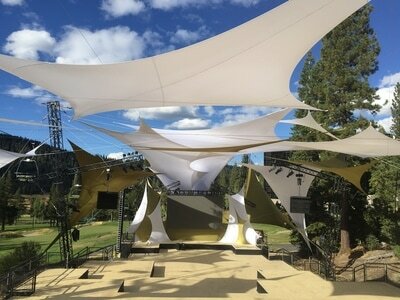 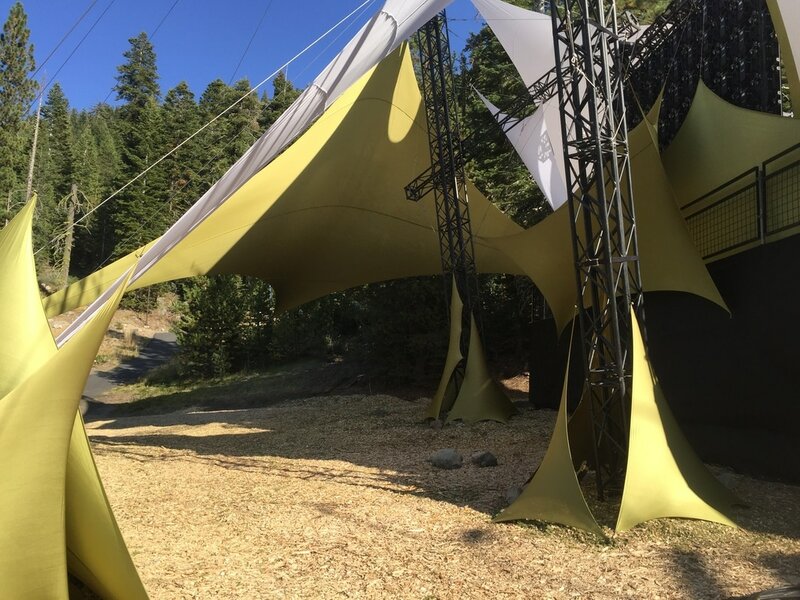 ​Take picturesque Squaw Valley ski slope and now imagine a major leadership conference for an outdoor retailer and ​you get an amazing installation ​and build site location with lots of challenges to overcome. 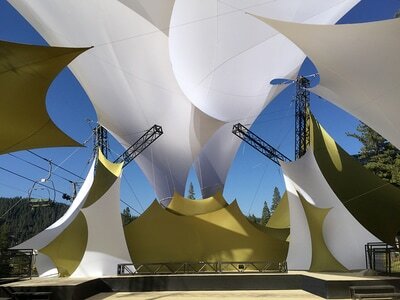 ​ Check out this video of the complete site installation. 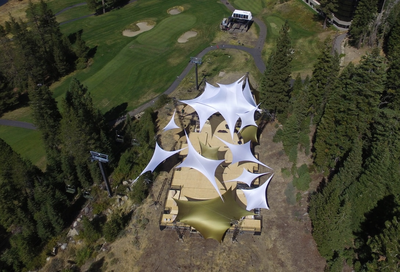 The site dimensions just barely fit the desired space needs of the conference so GuildWorks had to very carefully analyze and plan around the topography. Limited space and tricky terrain made equipment use challenging and required careful planning to sequence construction so that we could access all points before the staging made it impossible. 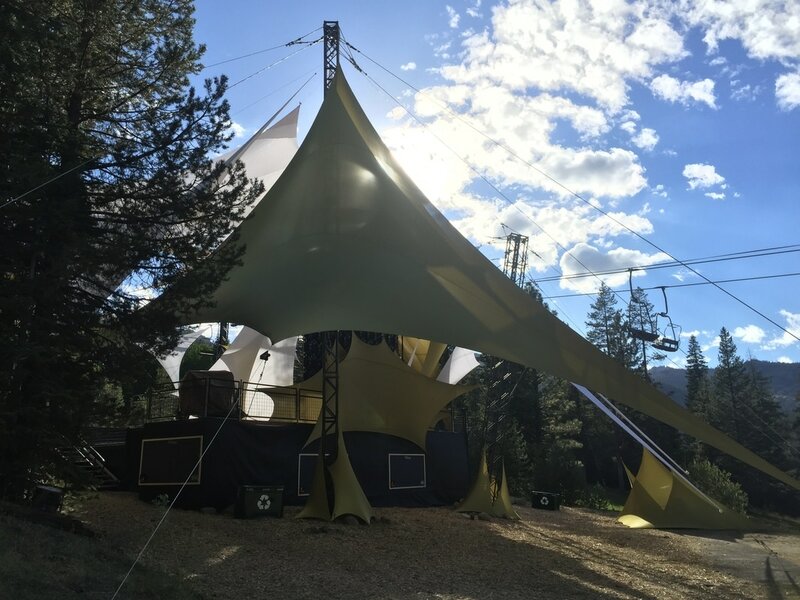 "Guildworks is an incredibly competent, skillful, creative bunch that collaborates well and delivers exceptional, one of a kind environments without compromise to safety. I feel fortunate to have been able to work with them on creating and executing just such an environment on the side of a mountain in Lake Tahoe, California."